Comitana has been in regular training under the saddle since March 2018. She is a fast learner and already ready for jumping a whole course. She has plenty of jumping talent but still needs to gain further experience. 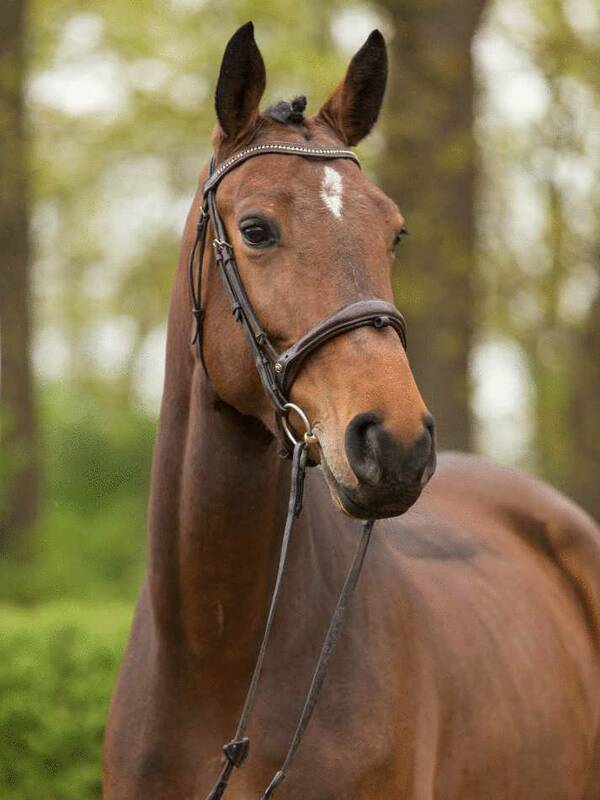 A motivated mare which is eager to learn and well-behaved. 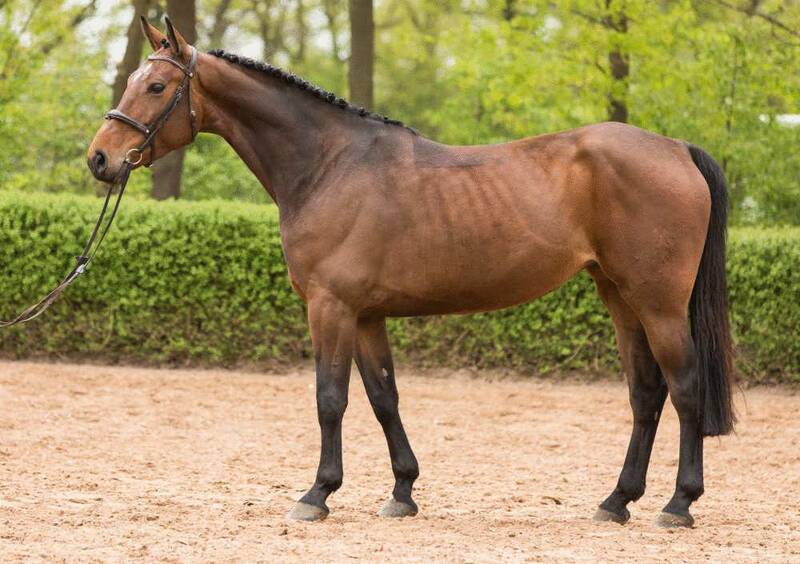 A high-quality young horse for the upper echelons of show jumping, suitable for any sport rider wishing to bring on a young talent. 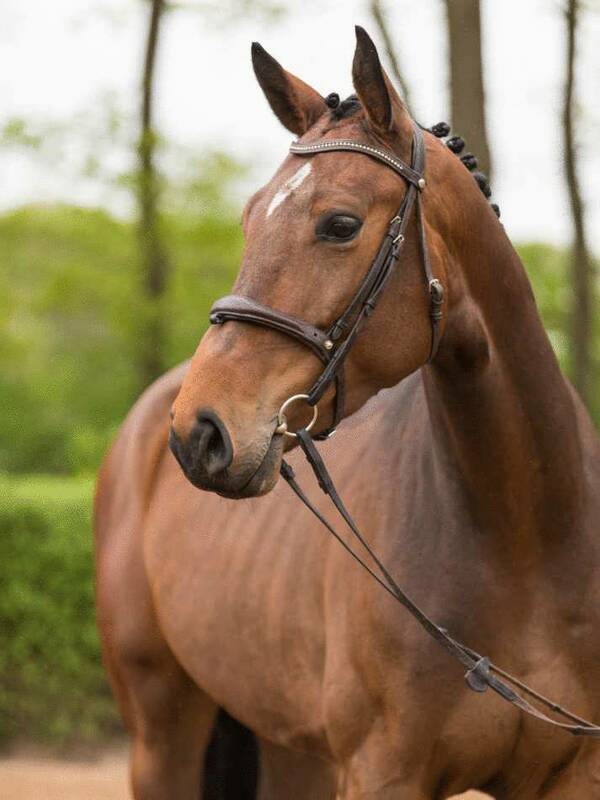 A young, highly refined mare with potential for the highest classes. Great jumping technique and plenty of talent. Placed in 1.10 m, on his way to 1.30 m class.